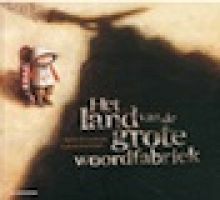 Didactische werkvorm rond het gedicht Minneke poes gebaseerd op het boek Het land van de grote woordfabriek (Agnes Lestrade en Valeria Docampo - De Eenhoorn). Galileo used thought experiments to test many assumptions, including the notion that heavy objects fall more quickly than lighter objects when they are dropped. Lacking access to either a vacuum chamber or a planetary body that has no atmosphere, he nevertheless correctly predicted that all falling objects would accelerate at the same rate in the absence of air resistance. In this video segment from NASA, astronaut David Scott demonstrates the correctness of Galileo's prediction. Run time 0:47.